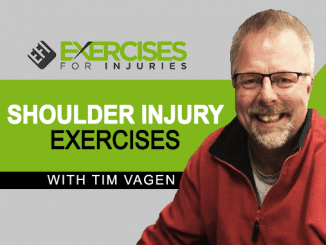 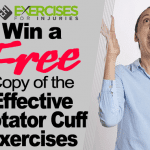 In the video below I go through a great tool that your clients can use in order to do their rotator cuff exercises at home. 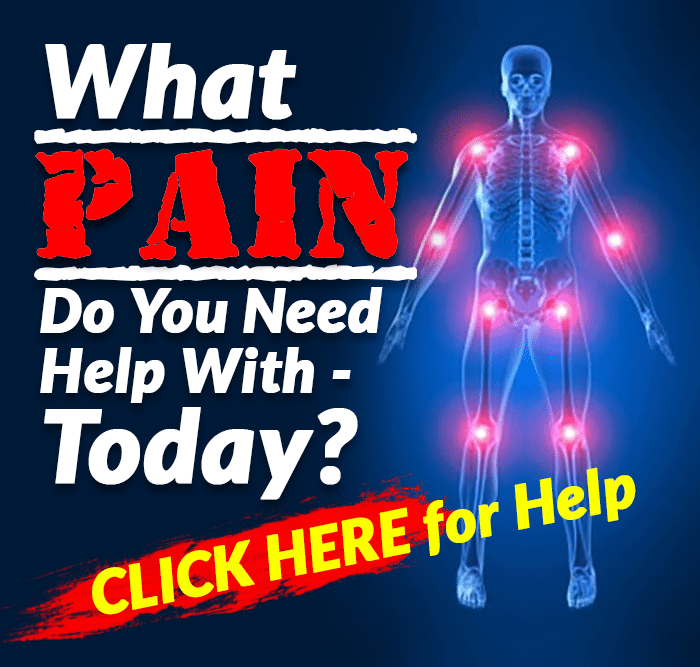 Enjoy the video and make sure to leave a comment and let me know what you think! 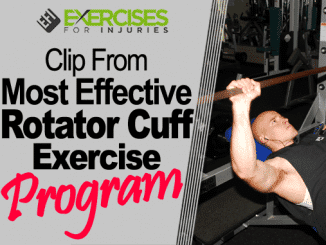 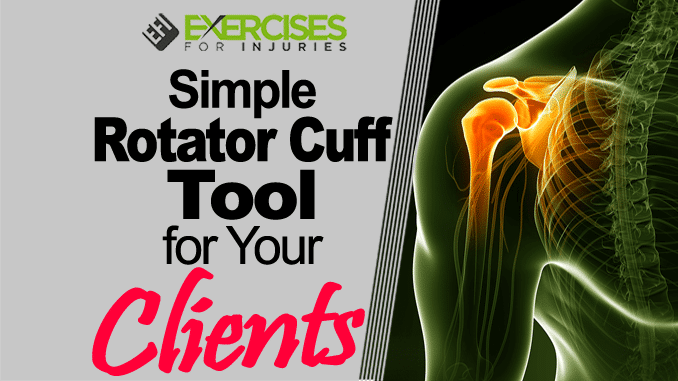 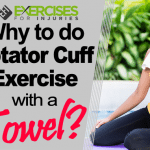 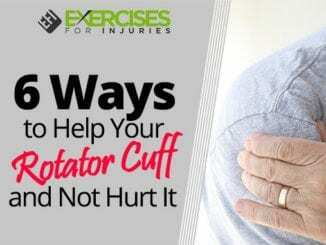 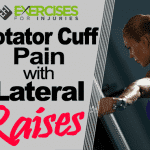 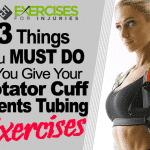 A Simple At Home Tool for Your Client’s Rotator Cuff Exercises, click here. 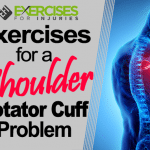 To learn more about Rotator Cuff Injury Exercises, click here.